How Far is Dolphin Orchid Corner? 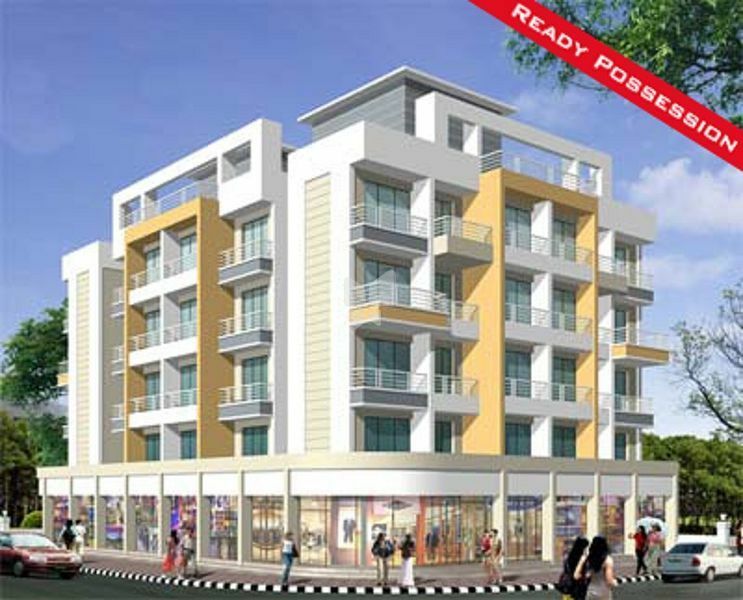 Dolphin Orchid Corner is a renowned housing project of Dolphin Builders positioned in Taloja, Navi Mumbai. This venture provides a well-equipped range of apartments, it's a residential project that is completely set to redefine what life should be similar to luxury space. Dolphin Orchid Corner brings to you deluxe homes in Navi Mumbai filled through a number of comforts, it will mark your life more enjoyable and raise grace, Dolphin Orchid Corner also providing healthy & relaxed lifestyle, the venture has been planned keeping every requirements of yours in mind. In this residential property all amenities are provided, like swimming pool, tennis court, gymnasium, Party hall, sports facility, kids play area, jogger track, security and power back up. Without negotiating your living style you can enjoy yourliving here to make a good moments with your loved ones and friends. Pornoleno flooring In living rooms. Kitchen and bedroom. Green marble kitchen platform with stainless steel sink. 4 Feel height glued tiles above kitchen platform. Full height glazed tiles in toilets and bathroom unto beam level. All external surface painted with good quality acrylic paint. FRP door for bathroom & toilets with marble frame. Finest quality chequer tiles on stilt parking. Concealed copper wiring with modular switches. Cable TV points in living aid master bedroom. Concealed plumbing with premium fittings. Powder coated aluminum sliding windows. Tinted gine in all windows. Ceramic flooring on attached terraces. Attractive Elevation Attractive main entrance gate. Dolphin Group, a leading construction company in the city of Navi Mumbai. Our Company has over five years experience in the construction industry and ten years experience in real estate industry. Given the immense scope in the housing industry in Navi Mumbai, our company has been focusing on promoting series of residential projects in several areas in the city. Our company brings to you a whole new world of superior quality in realty in Navi Mumbai. Our companies vision is to provide affordable, good quality home to India's burgeoning middle class and also offer a most modern amenities in projects with a view to enhancing comfort levels for all with Club Houses, Gym, Swimming Pool and Landscape Gardens in some projects, each comes with a view to provide an uncompromising life style for residents and corporate alike.